Linux, Raspberry Pi, OpenCV…. Tutorials ! One useful way to connect to Raspberry Pi is using the serial connection. You can build your own cable (doing a quick search I found: Make cable (I haven’t tested it)) or you can buy a new one (for example: Buy cable). Attention to this step: You have to connect the TX of the cable with the RX from the RPi. I only connected three pins: GND, RX and TX. Before turn on the RPi, make sure that the cable uses 3.3V levels. To power the RPi I use the power supply connected to the grid. To “talk” with your RPi you can use PUTTY (PUTTY, or screen (Screen) or another similar tool suitable for you. The serial line (depends on your OS – Windows, Linux, MacOS (I will focus the steps on Linux and Windows)). Note: do not forget to run with sudo. Generally, hardware requires the sudo permission. Then, specify the baud rate: 115200. Run PUTTY as administrator (right click on the icon). On the serial line you have to specify a COM port – to find which one, go to the Device Manager and see under the Ports( COM & LPT) which is the port use by your cable, and write it on the “serial line” field in PUTTY. Write on the input field Saved Sessions, and click save. Next time you run PUTTY, you just have to select the session and click load, to have the previous configurations. Click Open and if everything went OK- you have an open serial connection with your Raspberry Pi. 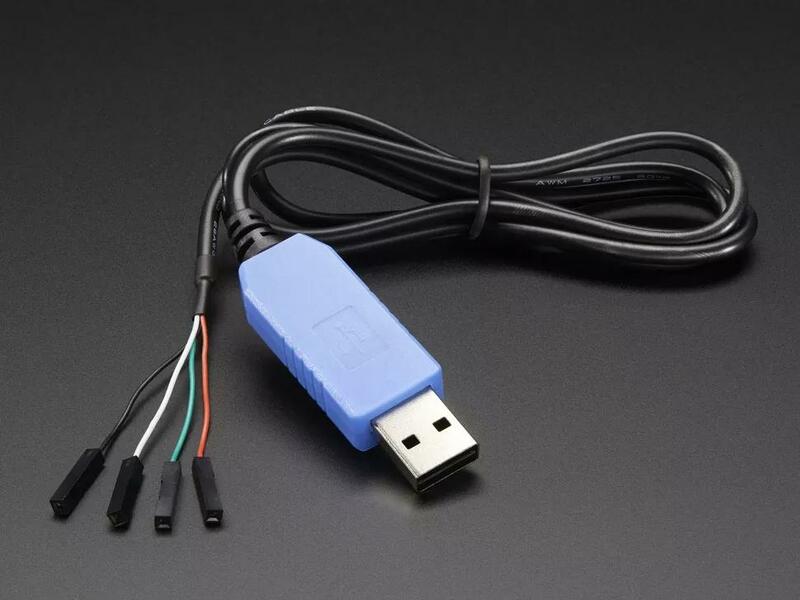 2.1.2) Run loopback test -> connect the cable to your usb port and then the TXD pin must be connected to the RXD pin. 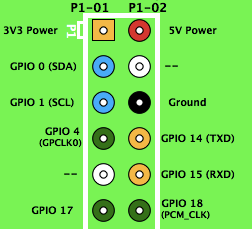 This allows the data to flow from the transmission (TX) to the reception (RX) pins. If you are able to see the data (under PUTTY, or similar) means that you can properly send and receive data. 2.2.1) Verify if you are connecting the RX from the cable to the TX of the PI, and the TX to the RX of the PI. How to delete files older than 2 hours automatically every minute?